While I know there's been very little NEW activity in my shop lately, there's also been very few sales the last few months. This has dampened my spirits some but has also given my an opportunity to think more about my shop, my jewelry, and my approach to selling what I make. I'm still not sure if this much thought is a good thing or not, but let me get to the point. . . Starting today, all new items listed in my shop will include a Haiku as part of its description. I'll go ahead and admit that while I will try to write each Haiku in the traditional manner (syllabic, punctuation, seasonal words), this will not always be the case. In general, each poem will have the 5-7-5 syllable lines that most people come to expect. Hopefully, I won't receive too much criticism for this lax in traditional haiku. 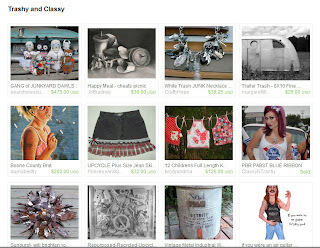 In the meantime, let me share other happenings at Etsy. 2. 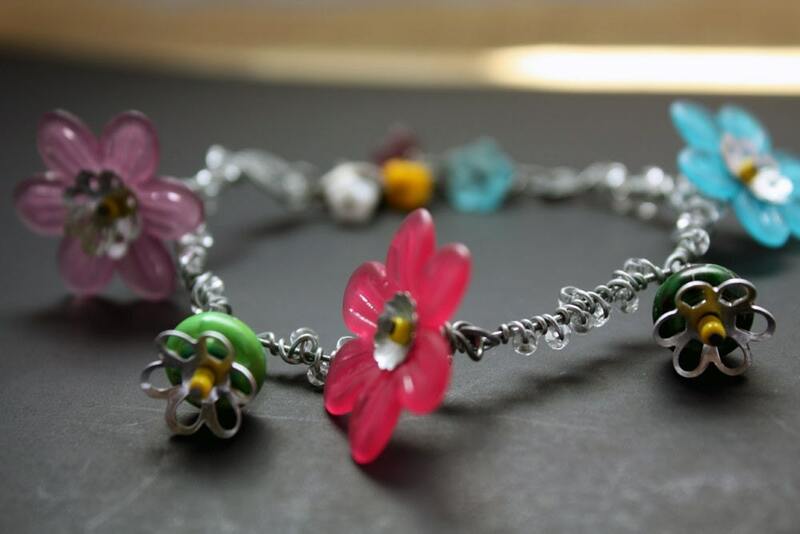 I put this bracelet on sale 20% off! 3. 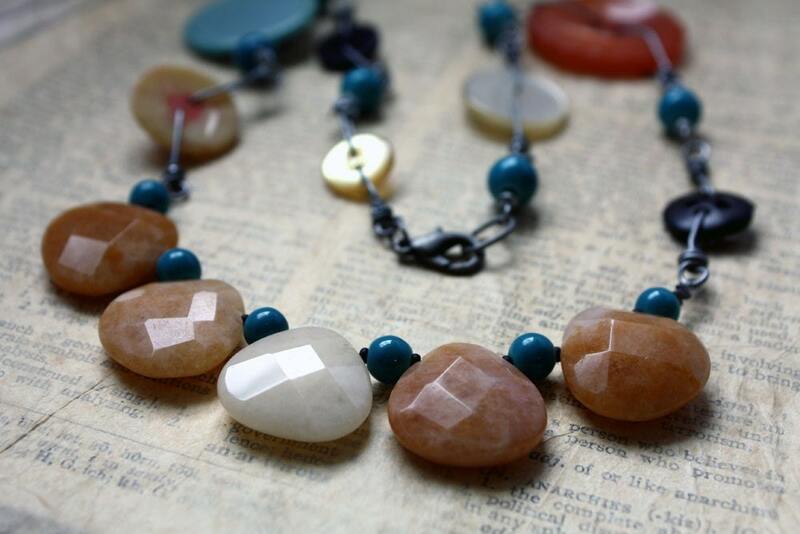 As well, this stone and bead necklace is now 25% off! I know I'm probably going off the deep end with this Haiku idea, but it was just one of those things that came to me in a flash and I thought I'd try to pursue. . . at least for a little while. We'll see how it goes. I can always change things up if I need to!! Oh, and I am a little afraid of becoming known as HaikuHope because of this. Let's not let that happen okay! Thoughts? Comments? Loads of giggles at the silly girl? I'd like to hear it! Anything is worth a try, I think you should go for it! Good luck with the new approach, I really hope it will work out for you, darling. It's definitely worth a try, Hope. Bibi, Thanks. I just hope it help those creative sparks fly a bit more!